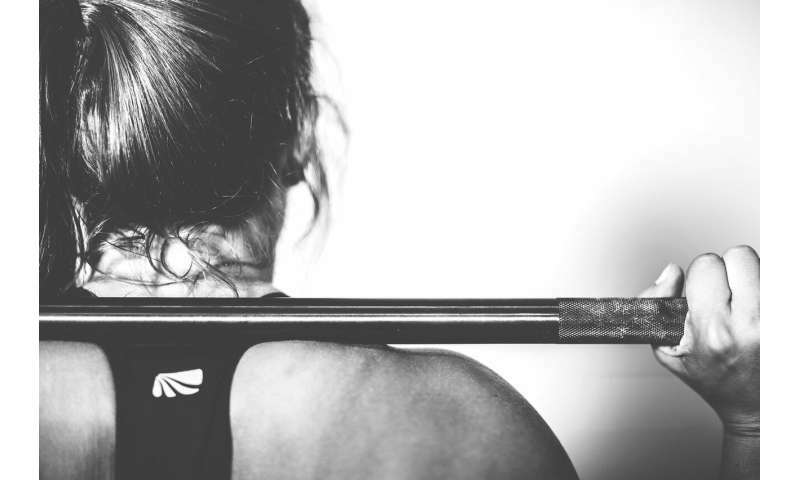 Dr. Katherine Black, of Otago's Department of Human Nutrition, says most research into sport and nutrition focuses on male athletes, but the number of women participating in sport is growing, and female athletes have specific nutritional challenges and needs. Dr. Black and colleagues from Waikato and High Performance Sport New Zealand, carried out a literature review on the subject of low energy availability (LEA). Despite the severe negative health and performance consequences, Dr. Black says awareness of LEA is low. "The focus of LEA research and practice should be on prevention instead of prevalence—start early and develop good nutrition, training and body image habits to carry through." "By specifically highlighting the health effects of LEA, and proper fuelling for training and performance, could improve the health outcomes of many female athletes, which will carry through their sporting career," Dr. Black says.